"Death walks behind. Hell waits ahead." In this horror thriller, a group of sadistic, psychopathic killers goes on a murder spree. There will be no end to the carnage unless the sheriff can catch up to them and stop them. Rob Zombie directs. 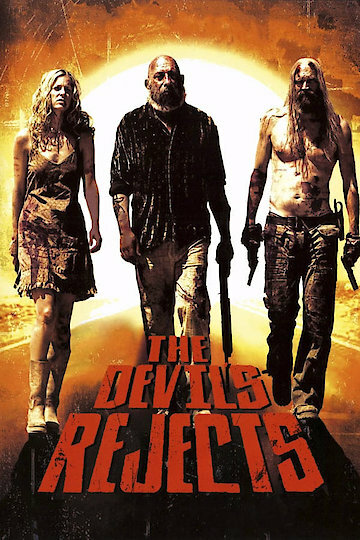 The Devil's Rejects is currently available to watch and stream, download, buy on demand at Amazon Prime, Amazon, Google Play, FandangoNow, YouTube VOD online.